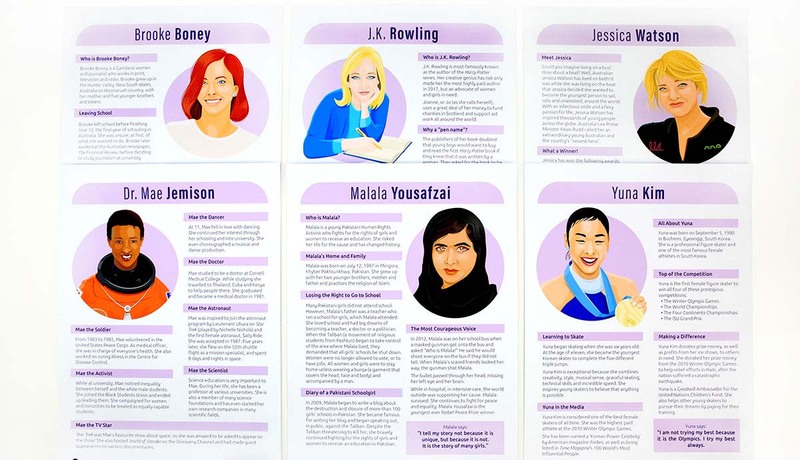 Around the world, students should be encouraged to actively engage in conversations and experiences that equip them to question stereotypes and bias, and celebrate women's achievements. 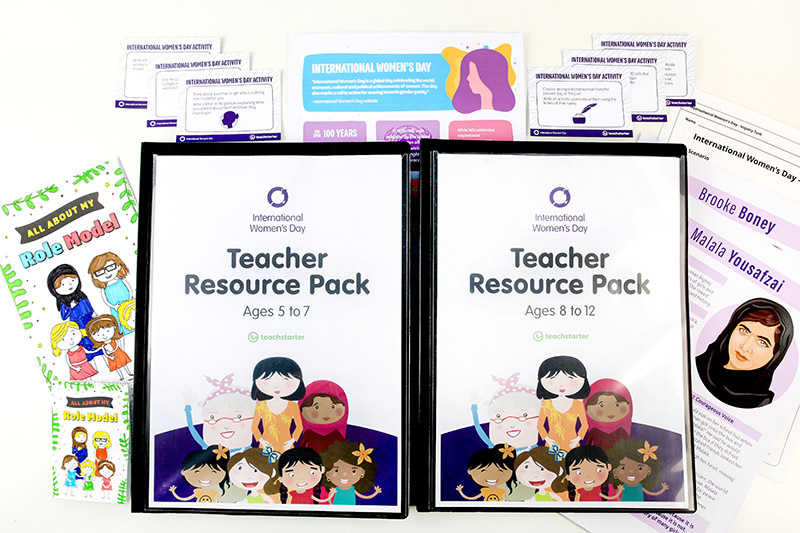 International Women's Day and Teach Starter are supporting teachers by providing premium classroom resources that educate and inspire students. 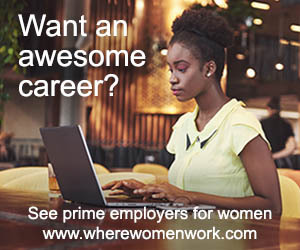 Are you looking for quick and easy, yet informative and reliable classroom resources to help students learn about and explore gender-related issues? 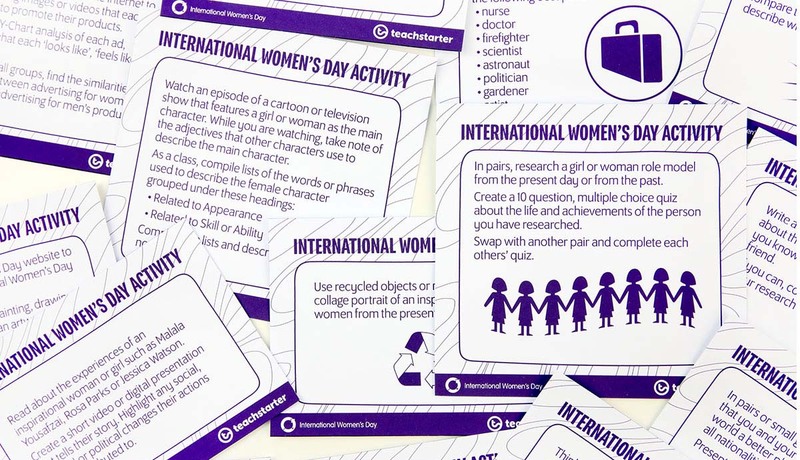 Download these incredibly useful resources, created by Teach Starter, and #BalanceforBetter through actively championing International Women's Day in your school. 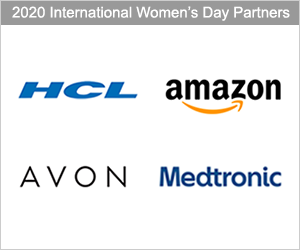 We also invite further resources to help reflect the truly diverse and exciting world we live in. 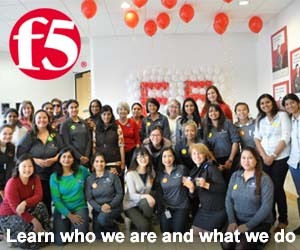 Who inspires you and why? 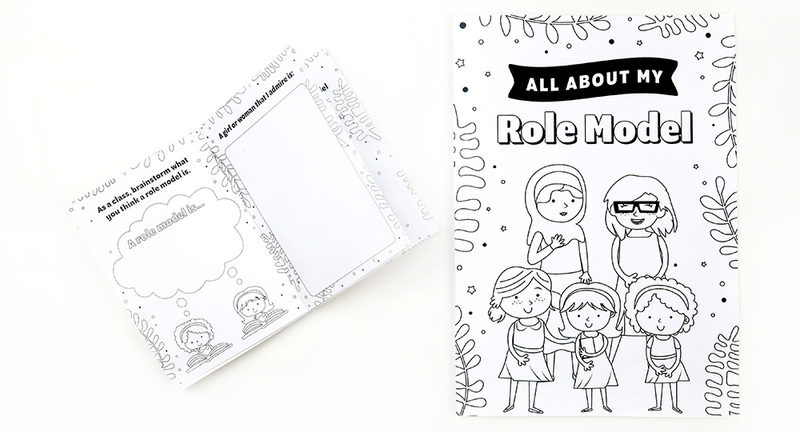 Download the "All About My Role Model" activity for younger students using the easy to follow booklet, also available in a mini-booklet version. Both come complete with full instructions. If you've enjoyed these materials and would like to access further resources, visit Teach Starter. 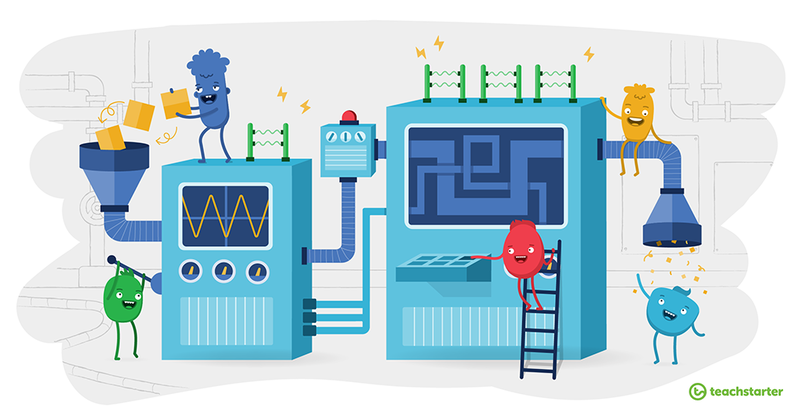 Trusted by over 250,000 teachers around the world, TeachStarter provides over 130,000 pages of downloadable educational resources expertly created by experienced teachers, designers and illustrators. 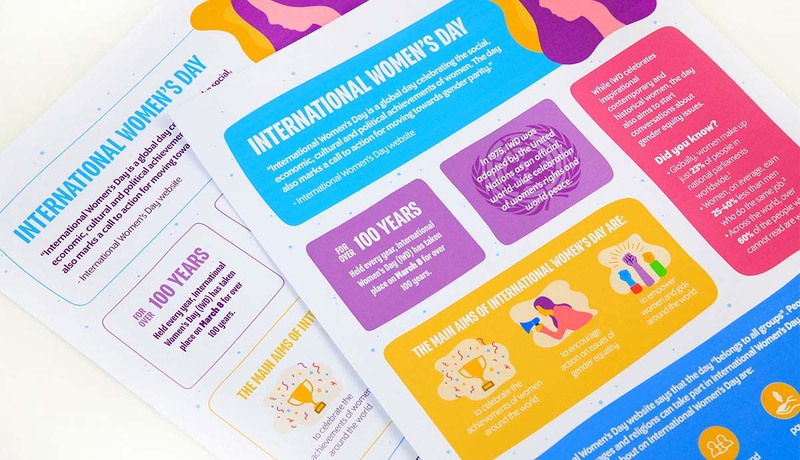 * It has not been possible to provide the International Women's Day classroom resources in multiple languages this year, however we endeavour to address this in the future because we do understand and value how important this is. 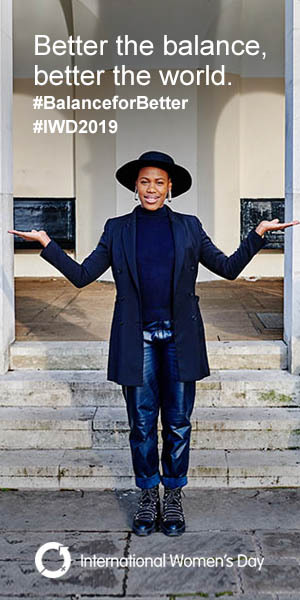 Watch the viral video challenging gender stereotypes. 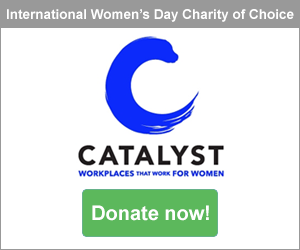 Use the accompanying Teaching Notes to discuss the topic "what if women and men switched for a day?"